Catering by Boundary Bay is committed to offering impeccable service and delicious, sustainable food for any event, and can easily accommodate dietary needs or allergies. We strive to source locally caught, farmed, and produced food at all times. Our region is rich in local businesses, farms, fishing, and community, and our goal is to contribute to these by strengthening connections whenever and wherever possible. We cater anything from intimate gatherings to huge community events, breakfasts to gala dinners, and everything in between. We would love to help guide your menu selections should you have a budget goal in mind, and love to create custom menus as well! Our catering department offers a variety of dishes and menus for you to choose from, and we also happily work with clients on custom requests, dietary preferences, and budget goals. Would you like a quote for an event? Please fill out the form below. Please include any details you may have, such as any menu preferences, dietary/allergy needs, or price ranges. We have two facilities available for private rental. The Beer Garden at Boundary Bay is an outdoor facility which can seat up to 150 guests. The Beer Garden is family friendly, has picnic tables and benches, a small playset for the kids, and a large tent over the middle area. All rentals include a bartender! Located at 1107 Railroad Ave. The Mountain Room at Boundary Bay is an indoor facility with a small attached garden. It can seat up to 50 guests inside or 65 for a standing reception. During warm times, the garden can seat an additional 24 guests, or make room for another 40 guests for a standing reception. Rental of the Mountain Room includes tables and chairs inside or bistro tables for receptions, picnic tables outside, and a bartender! Located in our brewing facility at 1103 Railroad Ave.
HAVE CATERING BY BOUNDARY BAY COME TO YOU! Catering by Boundary Bay offers off premise catering for all event types. Whether you just need some dishes delivered or you want us to provide the meal and service for your wedding, we can help! 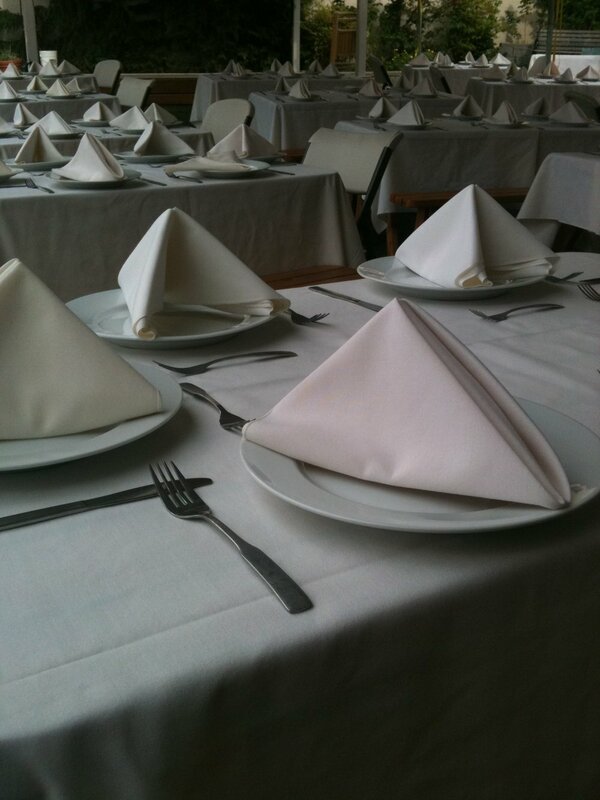 We offer both a la carte and set menus, as well as custom packages. We also can deliver, setup beer, and provide beertending staff for your event! Catering by Boundary Bay offers a variety of dishes and menus for you to choose from. We love to help guide clients with menu selections, custom requests, dietary preferences, and budget goals. A variety of meats, cheeses, olives, pickled vegetables, and other goodies. Served with fresh bread or crackers. Beautifully displayed seasonal fruits and berries. 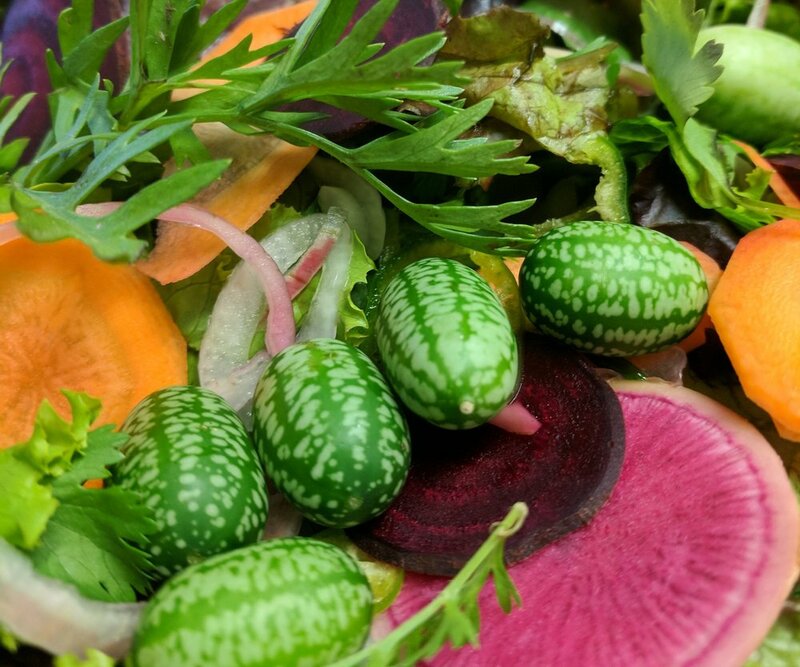 A variety of fresh seasonal vegetables served with our house ranch dressing, hummus, or tzatziki. Artichoke-Parmesan, Smoky Chipotle Cheese, and Smoked Salmon Dill spreads served with a variety of vegetables, breads, crackers and chips. Traditional Greek Phyllo Pastry wrapped around tangy Feta cheese and spinach. Caribbean spice rubbed chicken breast grilled and served with lime and cilantro. Or try the honey balsamic marinade! Hummus, tzatziki, kalamata olives, feta, cucumbers, and tomatoes, served with pita. 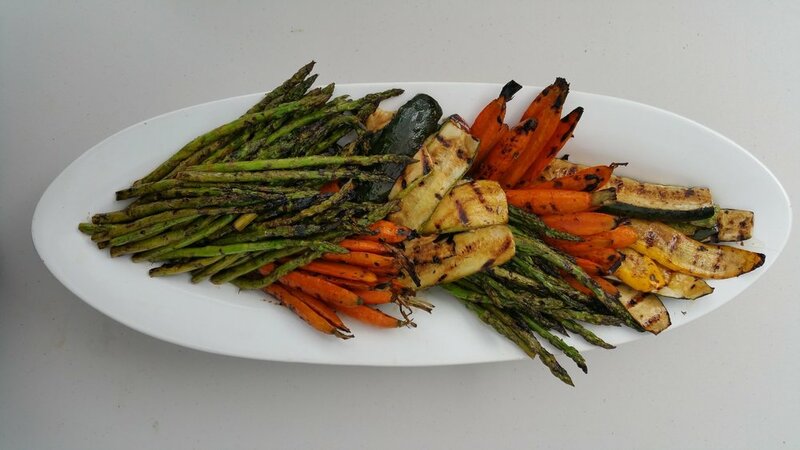 Assorted vegetables marinated in a fresh herb balsamic vinaigrette and grilled. Served chilled, with a saffron aioli. House made focaccia topped with chef's choice of toppings. One dough sheet has 20 4”x5” slices. Fresh cilligeni mozzarella, basil, and heirloom cherry tomatoes (when seasonally available). Dried dates stuffed with gorgonzola and wrapped with prosciutto. Natural oven roasted turkey breast layered with swiss, pesto mayonnaise, and greens on focaccia. Savory white bean hummus on house made crostini with a leek-arugula pesto, dried cranberries, and parmesan. Many other appetizer options available as well, please inquire for custom menus and quotes.